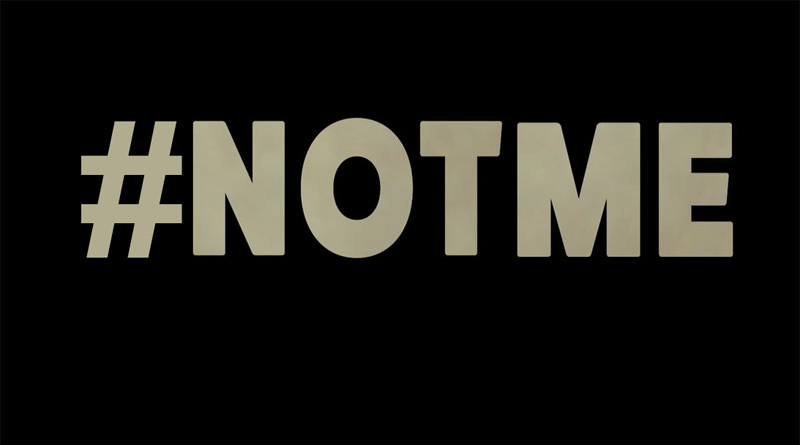 On October 1st, 2018, The Council of Conservative Citizens founded the #NotMe! movement in response to the scandalously dishonest treatment accorded Judge Brett Kavanaugh by communist trash on the Senate Judiciary Committee. This movement is intended to serve as a reasonable counterpoint to the so-called “#MeToo” movement, a well-intentioned effort quickly hijacked by psychotic and men-hating feminists, better known as The Ladies Auxiliary of Marxism. As an organization, the CofCC pledges that it will never again believe any unsubstantiated allegations of wrongdoing by feminists of any kind, whether psychotic, delusional, neurotic or garden variety liars. All such allegations of misconduct will be met with high levels of skepticism, in the absence of physical evidence, forensic evidence or eye-witnesses corroboration. Under no circumstances will the assumption of innocence of the accused be waived or undermined, no matter how shrill and devious are the accusers.